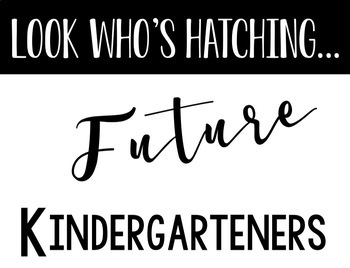 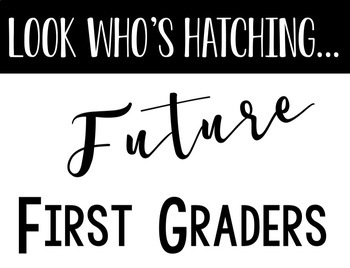 Look who's hatching... Future First, Second, Third, Fourth, Fifth Graders! 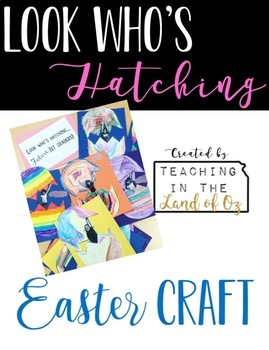 This super easy and cute craft is perfect to do right before Easter! 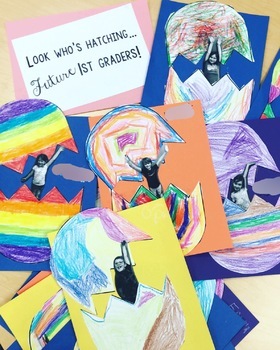 Students design their own egg and you place their picture where it looks like they are hatching out of the egg!